A heart for missions. That describes both Floyd and Sandi Aycock. 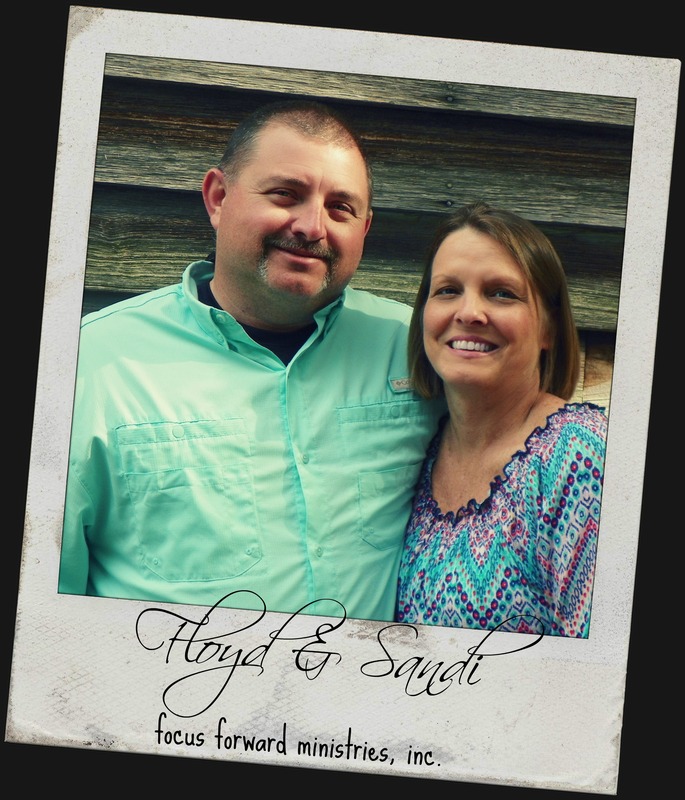 Floyd and Sandi have served in many capacities in their church which include working in the nursery, teaching Sunday school, teaching children’s church and working in youth. Floyd is blessed with the love to cook which he shares with his church family on a weekly basis. Although they were serving in their local church they still had a desire to serve in a different way. God had put missions in both of their hearts and they were praying for God’s timing. Floyd was given an opportunity to participate in his first mission trip in 2010, which was a church construction in Peru. On this “first trip” he came back changed. In 2011 and 2013 he was part of a team led by Jeff and Angie Knight to Bolivia and both times he came back with his heart full…with the desire to serve more and with a love for the Bolivian people. In 2012, both Floyd and Sandi had the opportunity to be part of a trip to Jamaica; although it was not the same week and it different projects. Sandi worked as a counselor for teen youth camp for a week and Floyd helped with construction on a mission house. The 2013 Bolivia mission is where it all began to really change for them. Floyd began praying about the possibility of Sandi and their youngest son Chase being part of the team that Jeff and Angie would take to Bolivia in 2014. When God places the desire there, He also provides the means. The team that Jeff and Angie led in 2014 consisted of both construction and kid’s crusade, which allowed Floyd, Sandi and Chase to take their first mission trip as a family. God moved in a mighty way on this trip. They came away from this trip knowing their lives were going to change, God was asking them to serve in a greater capacity than ever before. Pray for this team as we open our hearts to God’s will and walk through whatever door He opens for us. From past experience, we know He has placed the desire there, and He will provide the means.